This post is in collaboration with Signature Care Diapers and all thoughts and opinions are my own. As a new Mom and blogger, one of the questions I get asked most often is “what products do you use?” I’ve always been the type to do tons of research on my own, whether it be during pregnancy while the baby was growing, or now when he’s growing outside of the womb. Being a new mother brings on so much stress and uncertainty, and I think all of that usually subsides once you start out on this motherhood journey. One of the biggest struggles I faced as a mom was coming into this knowing there were so many products and options to choose from. I am the type of person who really likes making an educated decision- but I also love making sure I am choosing quality products for my son. The first few months are trial and error. From baby soaps and creams to diapers and everything in between- you figure out what you like and what you don’t. One of the hardest things I have had to choose has definitely been diapers. 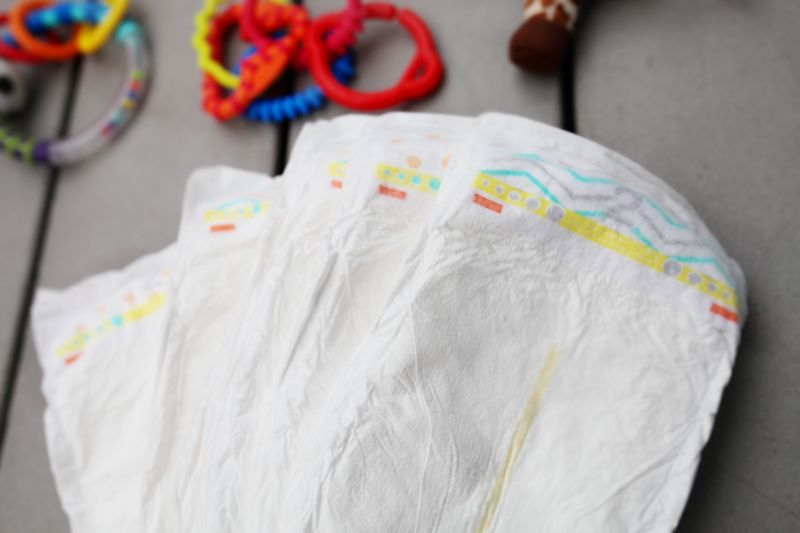 We went through so many nights where diapers would be soaked through or just didn’t provide any type of leakage protection. When you’re new to the whole mom thing the last thing you want to do is make your life harder. I recently tried Signature Care diapers and frankly have not looked back since. They are the best diapers we have tried for our little one. 100% money back guarantee- if they don’t work for you- you get your money back! For all of these reasons, we really had the choice made for us. 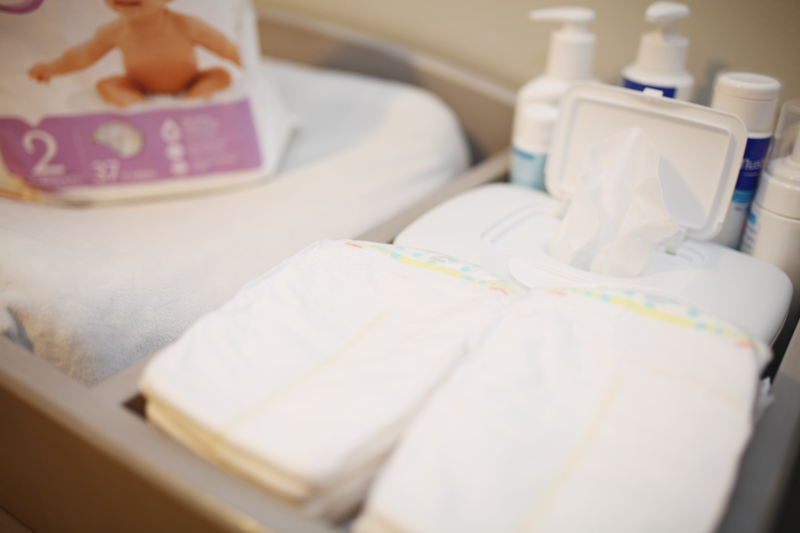 Another reason why we made the switch to Signature Care diapers is because of the cost. People told me diapers were expensive and then I started buying them myself and was completely floored! Why not get the best price- and also the best quality? The cost is significantly lower, which is definitely something to think about when making your own decisions as a parent. This is a sponsored post written by me on behalf of Signature Care diapers, all opinions and thoughts are my own. Thank you for supporting content that keeps Little Tree thriving!